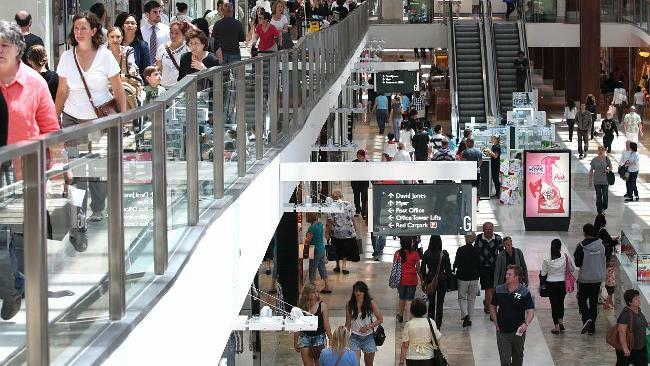 Aussie consumer confidence is at its lowest in seven months but consumers are still feeling reasonably optimistic, thanks to loose monetary policy and buoyant house prices. That’s the message from the latest ANZ Roy Morgan weekly consumer confidence index, as measured on April 5, which reported a result of 109.7. The result was the lowest since last August but still shows the optimists outnumber the pessimists. The survey asks questions about whether people think the Australian economy as a whole will do well over the coming year, and whether now is a good time for people to buy major household items. 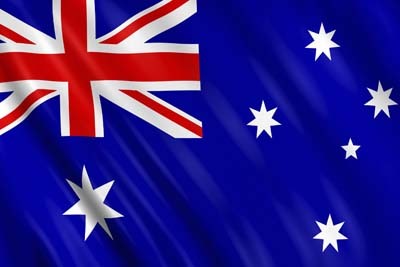 Interest rates in Australia are at record lows, with the benchmark interest rate at 2.25 per cent. However the Reserve Bank of Australia held off raising rates on Tuesday, preferring to continue its ‘wait and see’ approach for the current cycle of easing. It last cut rates in February.